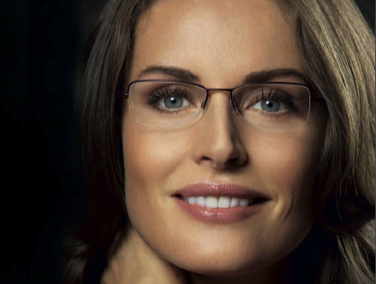 Too often, eyeglass wearers do not spend enough time selecting their lenses. Most don’t realize that all eyeglass lenses are different. At The Spectrum we can tell you about the variety of materials, coatings, styles and thicknesses of lenses available to help make your glasses look and perform their very best. As for the different types of lenses, these can be divided into four main categories; single vision lenses, bifocal lenses, progressive lenses and occupational lenses. Single vision lenses have the same focal power throughout the entire lens and can be used to correct myopia, hyperopia, and astigmatism. Single vision lenses are usually used by eyeglass wearers under the age of 40. 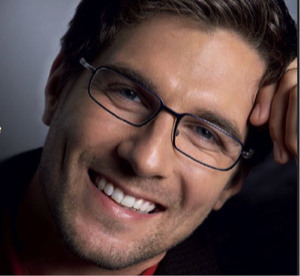 At The Spectrum, we provides a wide range of single vision lenses that will not only meet your needs but offer you the utmost in cosmetic appeal. Nikon's ultra-high index of 1.74 produces the thinnest and lightest plastic lens on the market today, up to 50% thinner than standard lens materials. Bifocal lenses used to be the only option for people with presbyopia who also require a correction　for myopia, hyperopia and/or astigmatism. They are lenses that carry two distinct optical powers in each lens. As that is an old technology, progressive lenses are now the new option for better aesthetics and comfort. Progressive lenses are also designed to counter presbyopia. They correct the effects of presbyopia with a gradual change of power from near to distance vision, restoring natural vision without the unsightly segmentation lines or image jump experienced with standard bifocals. 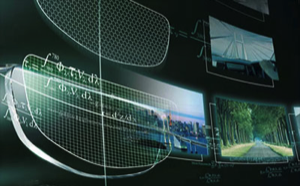 Progressive lenses offer comfortable vision at all distances. Nikon’s progressive lenses are also offered in the ultra-high index of 1.74 for the maximum in lightness, thinness and cosmetic appeal. Bifocal lenses, which are for both distance vision and near vision, are eyeglass lenses that carry two distinct optical powers in each lens. They are commonly prescribed for people with presbyopia who also require a correction for myopia, hyperopia and/or astigmatism. Presbyopia is a condition that usually develops around the age of 40, where one has difficulty focusing on near objects. Some lenses are specially designed for specific functions, as opposed to regular, everyday use. For example, keeping pace with the Internet revolution, Nikon has developed advanced reading lenses for both near and intermediate vision. Occupational lenses such as Nikon Online are uniquely designed for office and computer use as well as other sustained near-vision activities.